3. before load, we will make something anti-rusty on the roller and shaft, in case got corrosion in wet air. 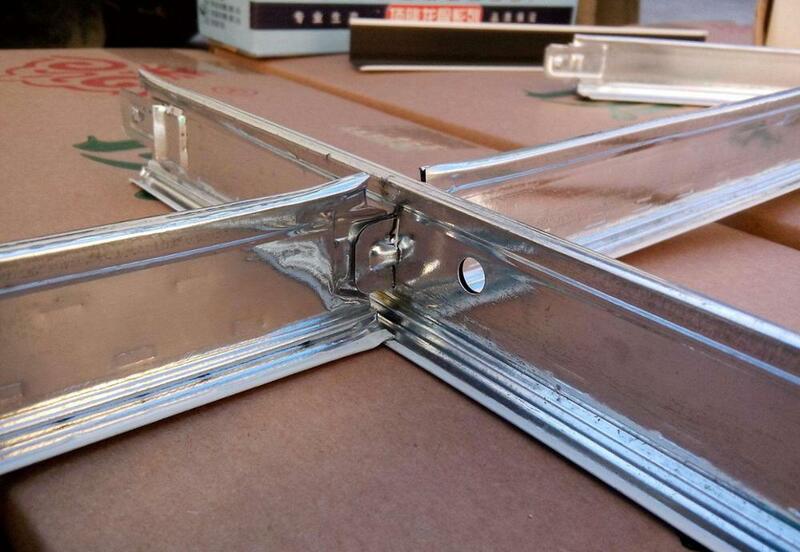 Ceiling keel, is that we often see the ceiling, especially the shape of the ceiling, are made of keel frame, and then covered with gypsum board made. 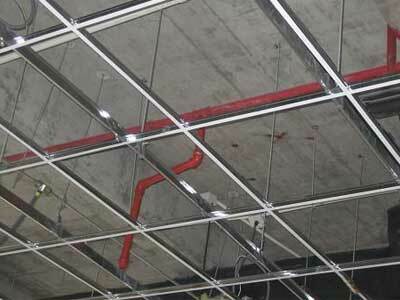 Keel is made of light steel, for the ceiling of the main material. 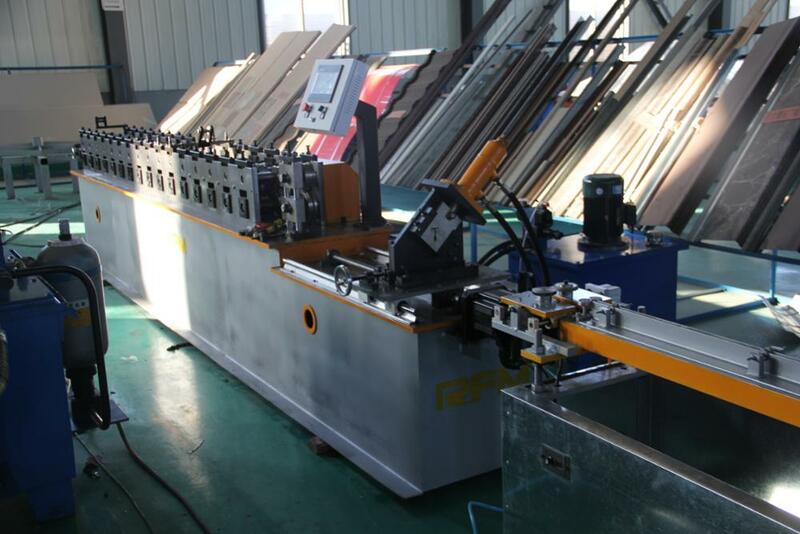 This machine is mainly to make the T gird product, the product used for ceiling in the modern industry. The T gird have main tee and cross tee, normally will need two sets machine to make the two. Here is the application for the T gird: the main tee and cross combined together to load the gypsum board. The main tee need make holes in some place, so that the cross tee can inset the main tee product. This is the whole scene for the main tee produciton line, decoiler, roll forming machine, PLC control system, hydraulic system, power table. 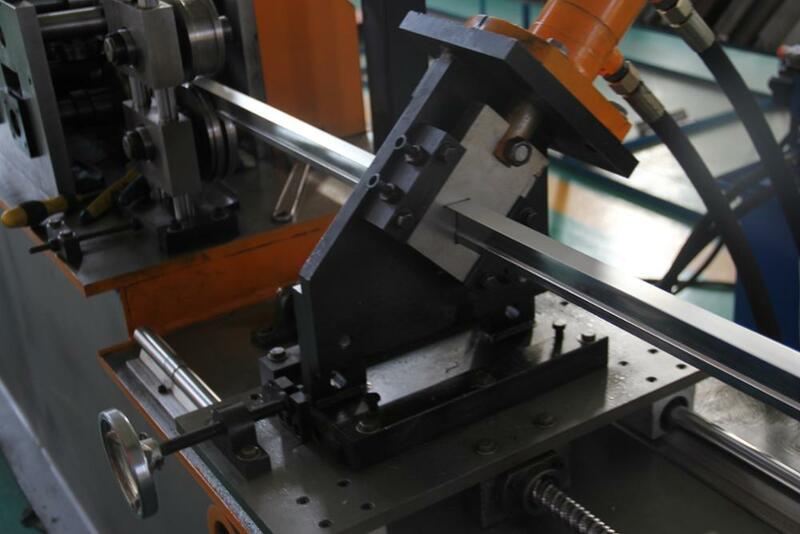 Here the photo will show you the cutting system, it's the hydraulic cylinder driving. 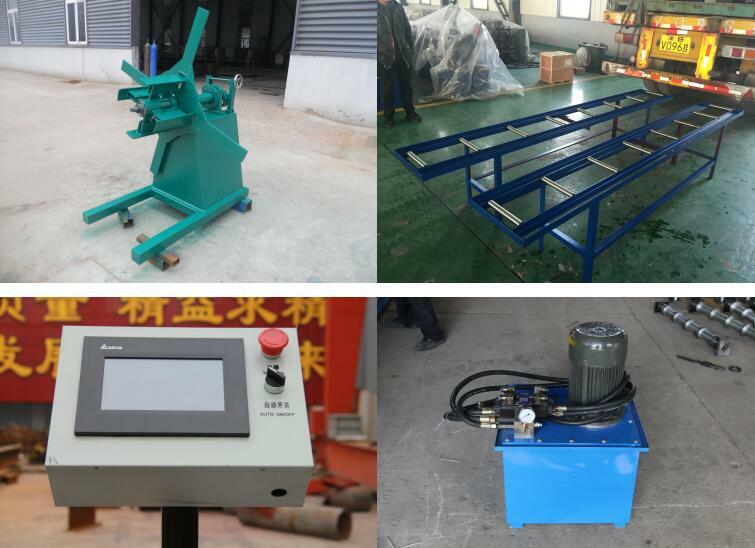 After cutting, there is the powerful table to transport and guide the product to punching unit. 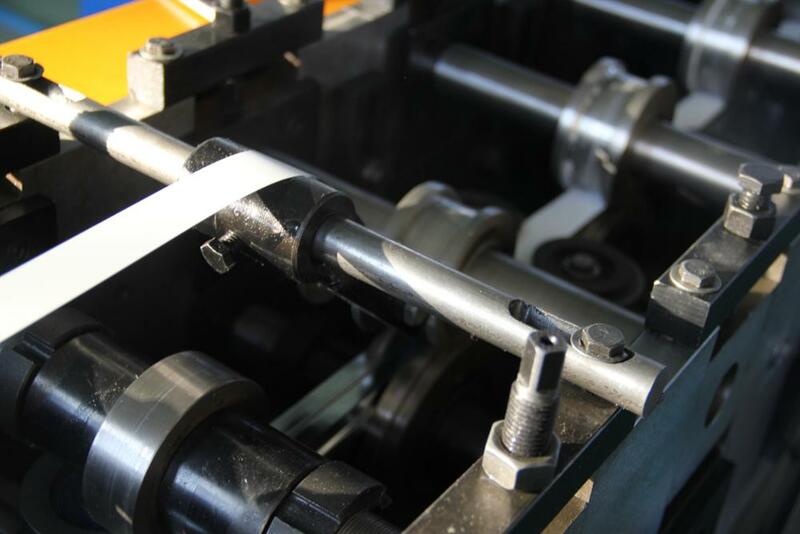 The third photo will show you how to make the embossing on the t grid product during the roll forming system. The embossing will make the product stronger and more beautiful. 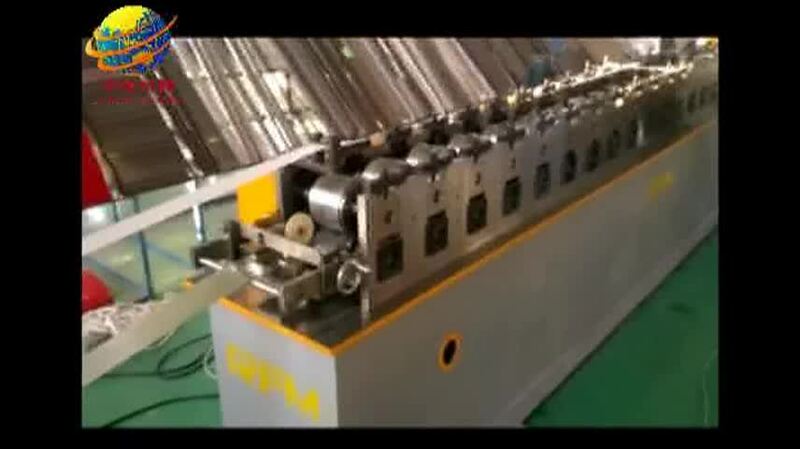 This is the clear photo toshow the straightning unit, and guide the product to next unit. 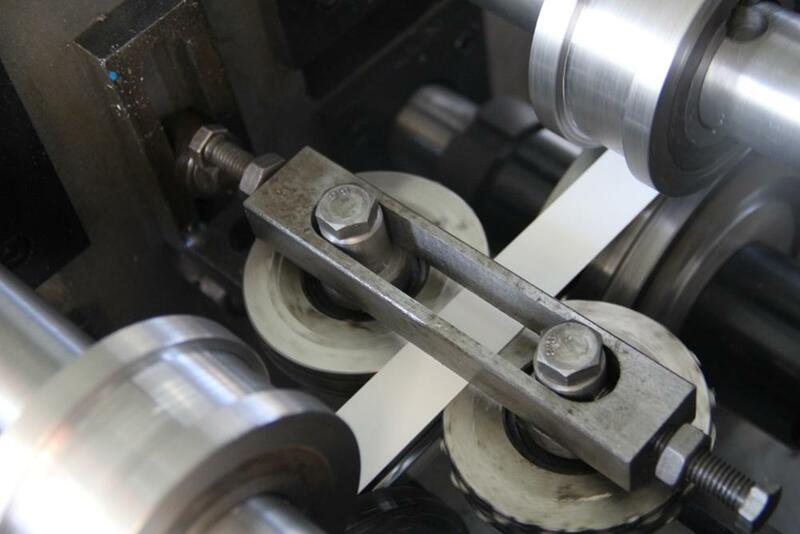 We can see that how to make the two pieces sheet combined toghter by the roll forming machine from the last scene. 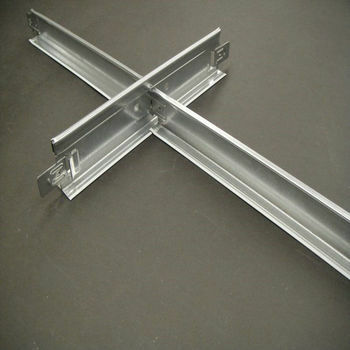 As we know the normal T grid product is done by two kinds of material sheet. We call it the surface material and the bottom material. 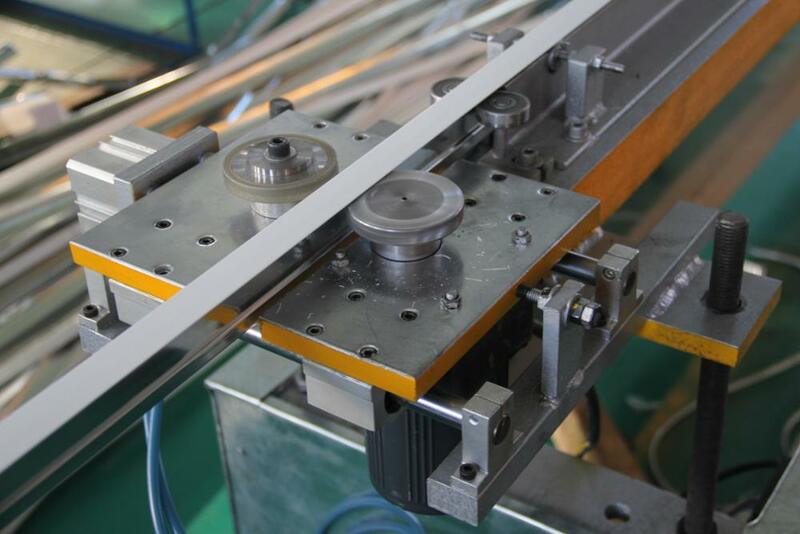 The surface material is the color steel and the bottom material always use the galvanized steel coil. 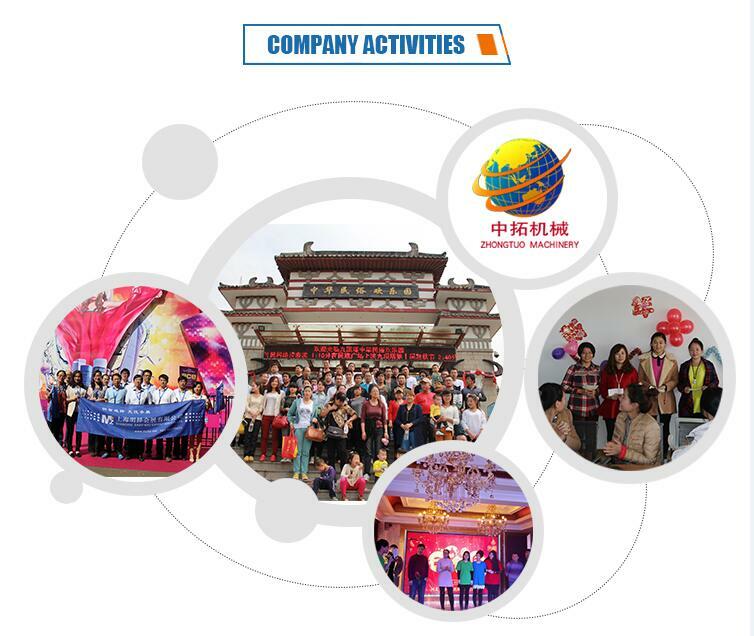 We have professional sales department and skilled technical groups, we will cut the troubles for you at the beginning. Even you got some problems after take the machine, we have our own aftersales serive team. They will provide the best service overseas for you, and make you relax. 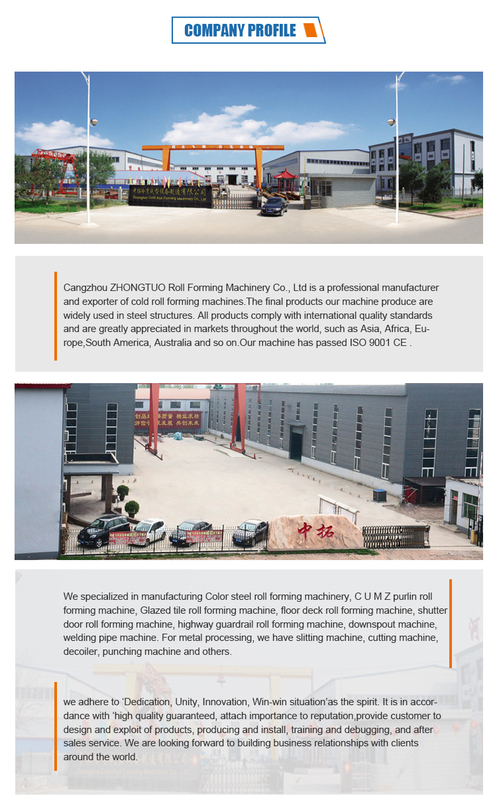 Cangzhou ZHONGTUO International Trade Co., Ltd is the factory for cold roll forming machines! We have 10 years of international trading business experience, and about 20 years domestic experience. 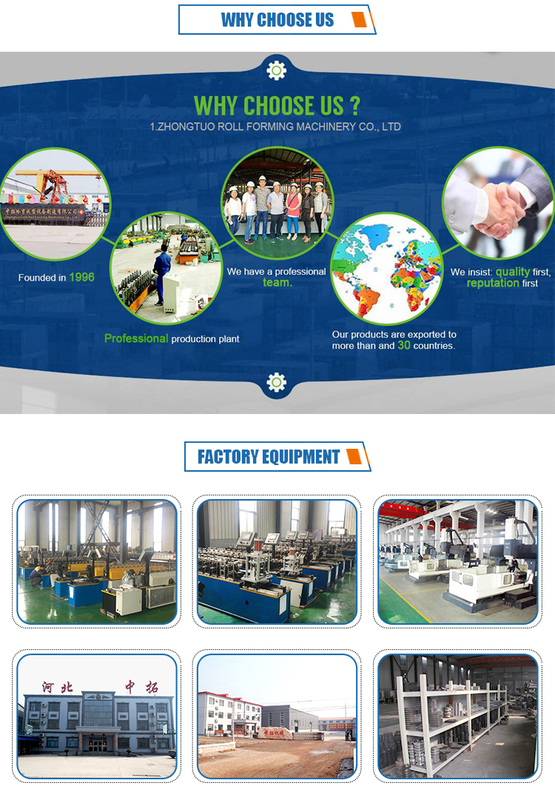 The good quality machine and comfortable serivice are the most important key for long time development. Meanwhile, the good quality machine and comfortable service help us win the good reputation in different countries and areas. Since 2016 we open the new office and warehouse in Mumbai, India. Wish we will have a good chance to work together. I'm working for this factory since 2011 and thanks for my people guiding me and help me at the beginning. With the years of experience, I know how to deal the business in a right way and give the customer friend the better service. My advantage is that I'm patient for each client, seriously for each detail on business. I wish we can get the bigger profits based on our cooperation.